First thing we must understand is that there is a difference between a Social Media Program and a Social Media Campaign. Programs (Plans) are developed within your overall strategy and will often have smaller programs / campaigns within that plan. Tactics are used to achieve the objectives for these programs and campaigns. Even if you only decide on a limited program for social media, (i.e. Facebook profile with a contest once a month) please go through the planning exercise to make sure that it supports your overall business objectives. Offering SMART objectives (S- Strategic, M-Measurable, A-Achievable, R-Realistic and T-Time-bound) will help build your case to get the budget that you seek for your program. If you are the owner of your business, part of a charitable organization or an employee at your company, you will need to justify this budget to measure your return on investment and for forward planning. (Refer to my Social Media Research and Plan blogs for steps 1 & 2 ). Research - Do you need to do anymore research? 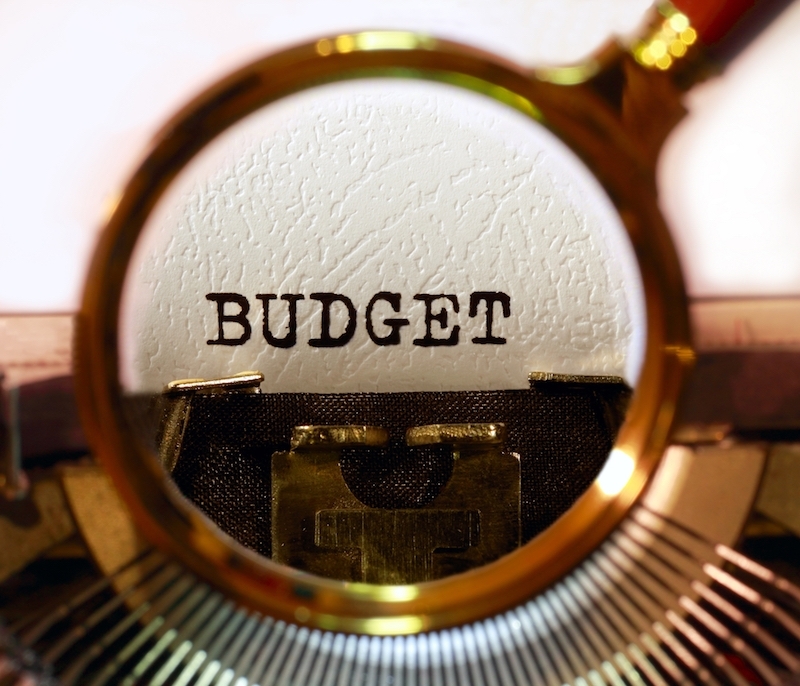 Are you going to have to include any of this in your budget (i.e. Focus groups). Some organizations will do a research budget first and then based on the results move to the next step to acquire more budget for the program. For small businesses, much of your research can be gathered at the most a nominal charge: Free information available on the internet, informal conversations with key customers, and marketing data that you have collected over the years. Social Media maturity - If you already have certain social media platforms set up (i.e. Facebook page, Linked in company, Twitter account) this will save some time. If you have staff that can assist and you, and you yourself have some familiarity with using social media, this will give you some support and background to getting started. Much of the start-up budget is just getting your online profiles set up. Much of Social Media budget is allocated to TIME. If you have someone on staff that can create, manage and monitor your profiles, consider this as an option; BUT, think this through because it is your reputation and money that is being used. Source out a social media expert to get some quotes, you might be surprised. Hire a Social Media Consultant, or not? Your biggest portion of budget will be to your 'Community Manager'. Salaries for this position varies depending on the time commitment, expertise and what part of the world you live in. I have seen salaries ranging from $35-$50K on LinkedIn. If you decide to bring in a consultant to help you develop your strategy, this will be an added cost as well. Make sure you do your research on what to expect out of someone who will assist in developing your strategy. Not only will you want them to have experience in Social Media and Public Relations, but you will want them to have a good grasp of overall business strategies. Check out the Related Resources section below for tips on hiring, or ask me any questions in the comment section. What do you want to achieve? The more you want, the more it will cost. Profiles - how many? How many updates needed on each profile? How often? Where will you get your content? Time - who will do this? Monitoring - Will you have someone monitor social media for trends, competitors, etc. Will you be having campaigns throughout the time period? What will this look like? Tools - There are many free tools that are very effective. As your programs grow, you may want to purchase a subscription to a social media tool to assist in the area of management, monitoring and analysis. Hootsuite, Hubspot, Constant Contact and Radian6 are examples of some social media tools on the market. Some of these tools offer a Free trial, or a Free limited version of their product and this is fine for starting out, but as your team and program grows, you really should consider a software tool to support your efforts. Automation will not only save you time, but will help with efficiency. What - Objectives - What does success look like ? How - Tactics: How are you going to achieve this? Monitoring and Measurement: Tools to be used? These questions will frame your budget. Human resources will be your largest contribution to your budget. Be realistic, but also understand that you set up opportunity for evaluation so that you can review your budget for long-term planning. Consider too that you may be paying less now for traditional media (i.e. print) to free up some budget dollars for human resources and other social media resources needed for this initiative. Brian Solis - The State of Social Marketing 2011-2012 - Brian talks about the situation of Social Marketing today. 181 Brand managers, agency professionals, and experts were surveyed and Brian offers highlights, graphs and other social media statistics on his blog. Not surprising, but one of the greatest challenges in keeping social from being main stream in organizations is budget challenges. BUT keep reading because statistics are showing that organizations are planning to increase social spending over the next few years.